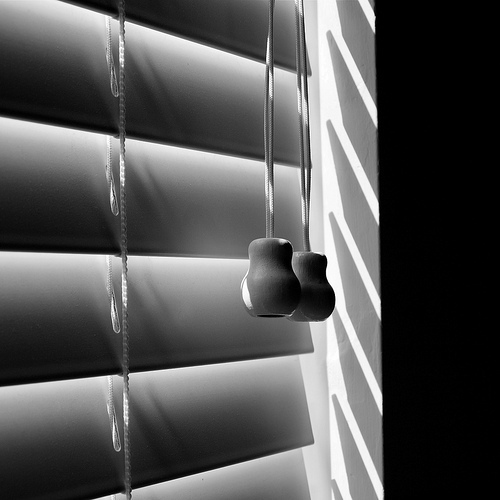 …‘spotlight’. Write up to 500 words around the theme ‘spotlight’ and send them to waxings.blog@gmail.com by midnight 4 March 2011 Australian Western Standard Time (GMT+8). 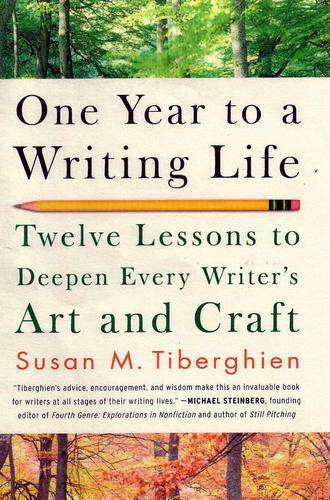 You’ll be in the running to win One Year To A Writing Life: Twelve Lessons to Deepen Every Writer’s Art and Craft by Susan Tiberghien and the glory of being only the third winner of the Waxings 500-word challenge. Not bad for a free competition huh? Our guest judge is now poring over the entries for January’s ‘night’ challenge and I don’t envy her job one little bit. Again, the entries were diverse and very creative takes on the theme and all skilfully rendered. It’s going to be difficult to pick a winner. Thanks to the Waxers who have already taken the 500-word challenge. You’re a talented mob and I hope you continue to play. To everyone else, take a moment to check out the ‘night’ entries, then get cracking on ‘spotlight’! I’m looking forward to seeing what you do with it. Waxings is all about sharing our work, getting feedback and providing encouragement to each other. Please have a read through some of the material in whatever category interests you and tell us what you think. Was it written well? Was the story/poem compelling? What was your reaction? Would you like to read more? All constructive suggestions and advice welcome. Even just a quick click on ‘like’ if you thought it was good but can’t think of anything specific to say. It all helps. The following opportunities have been forwarded by Waxings subscribers. Australian Country Style short story competition – <1500 words. First prize – $5000. Deadline: 23.59 (AEST) Wednesday 30th March 2011. No entry fee. 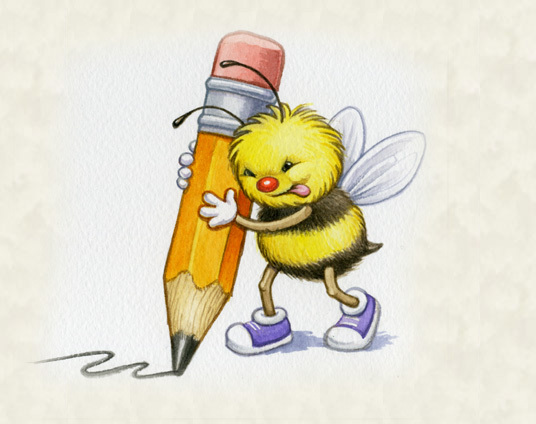 Stringybark Flash Fiction Award 2011 – <1000 words. First prize – $500 cash, a certificate and publication in hardcopy and/or electronically. Deadline: 30 March 2011. Entry fee: $8.50 for one story, $14 for two or $18 for a maximum of three stories. This entry was posted in 500-word challenge, Blogwax and tagged challenge, competition, night, spotlight, writer, writing. Bookmark the permalink.